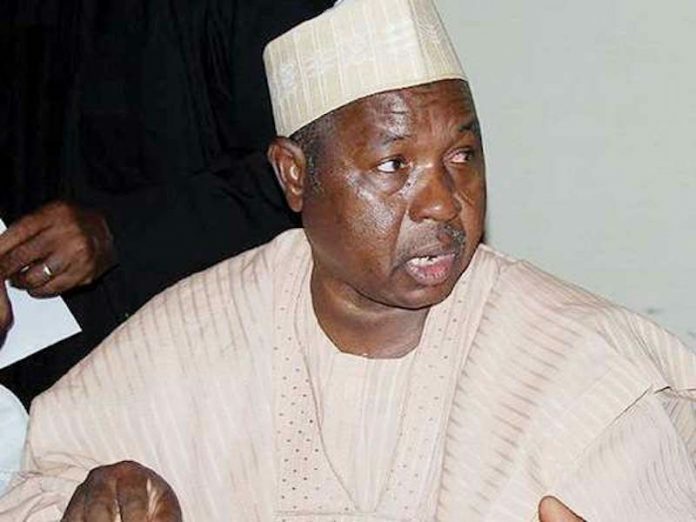 The Katsina State Governor Aminu Bello Masari has called on Nigerians to keep faith with the All Progressives Congress (APC) administration, assuring them that with President Muhammadu Buhari at the helm of affairs, things will only get better for the country. In an independence day message signed by his Senior Special Adviser on Media, Abdu Labaran Malumfashi, the governor said Nigerians would do well to give President Buhari another four-year mandate to consolidate on the foundation he has laid to place Nigeria on the path of total recovery. The statement quoted Masari as saying that the president’s sterling performance had shamed and proved the doubters wrong, urging Nigerians to close ranks and re-elect him in 2019 for him to consolidate on his achievements, evidenced in so many meaningful interventions across the length and breadth of the country. Governor Masari said at 58, Nigeria had come a long way to allow unpatriotic elements who have zero electoral value to polarise the nation along ethnic, religious and regional devives in order to achieve interests that are opposed to the nation’s. 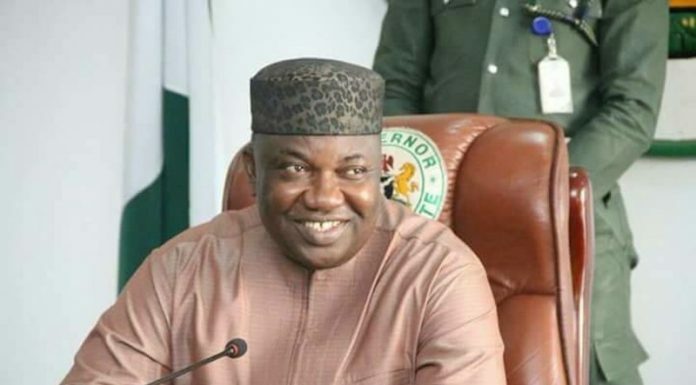 “Those who are opposed to President Buhari were only doing so because he has exposed and stopped their rent collecting activities, which had hitherto been the bane of the nation’s development,” the statement said. He then urged Nigerians to always put the country and its leaders in their prayers so that the nation may continue to prosper in leaps and bounds.